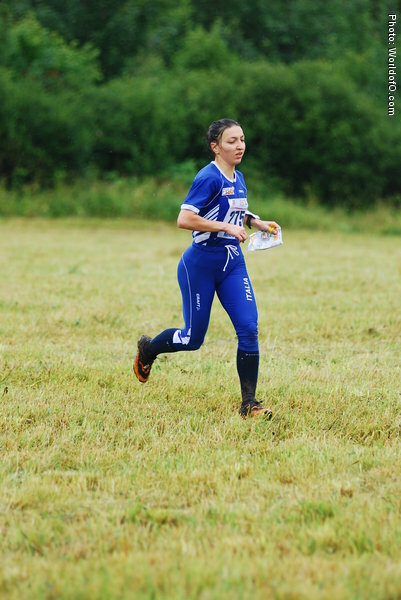 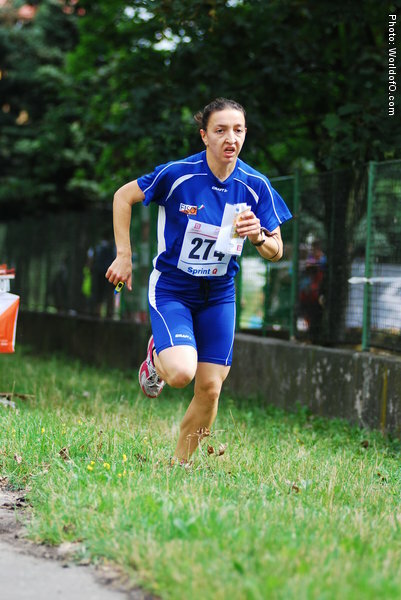 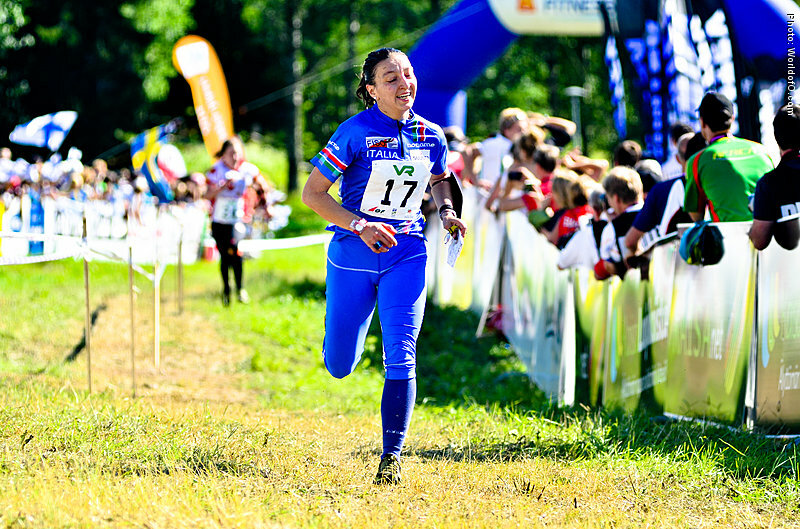 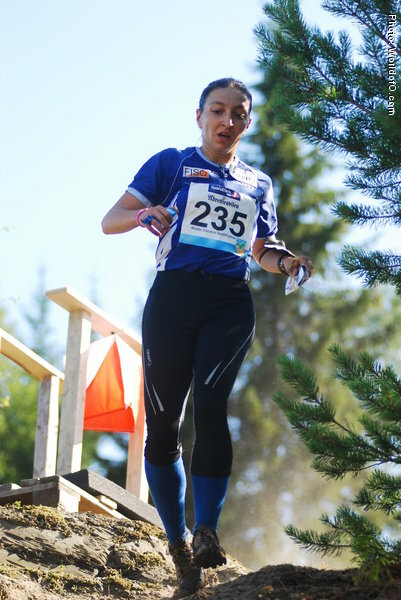 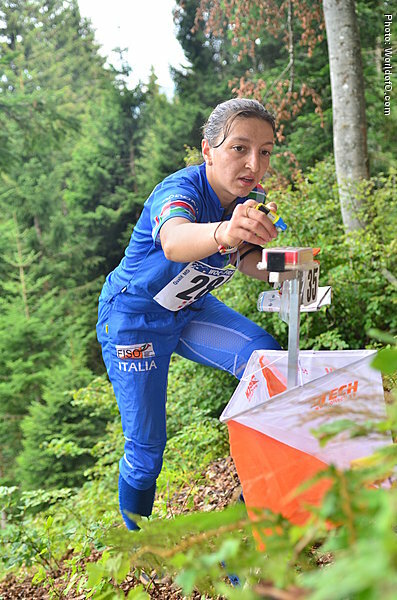 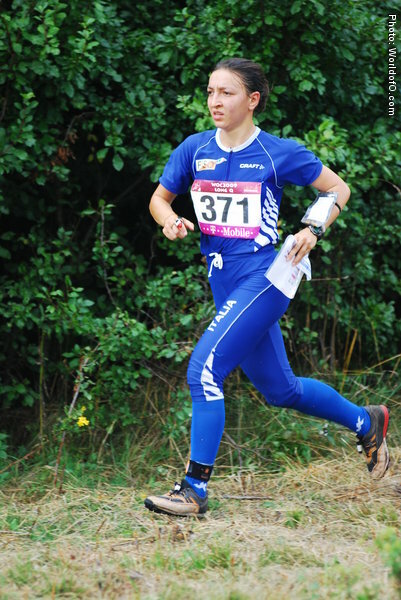 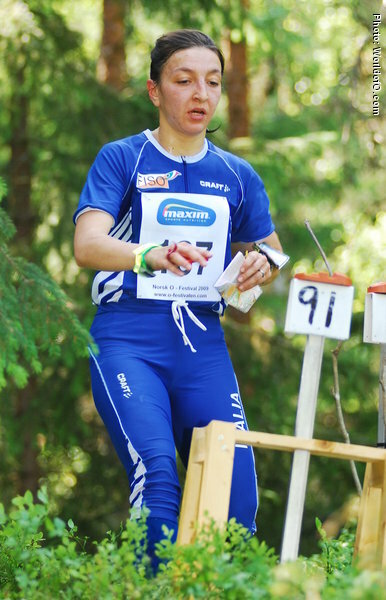 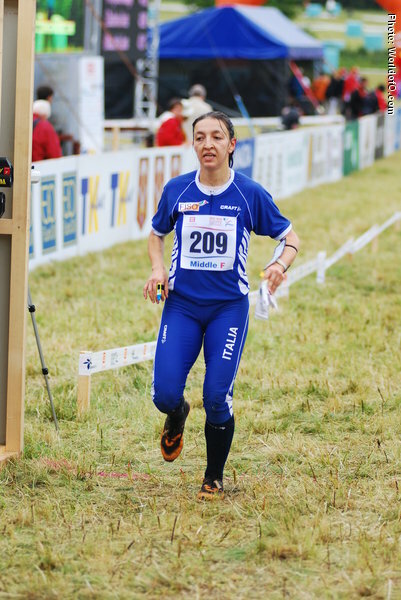 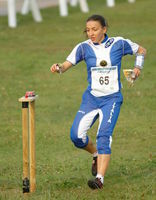 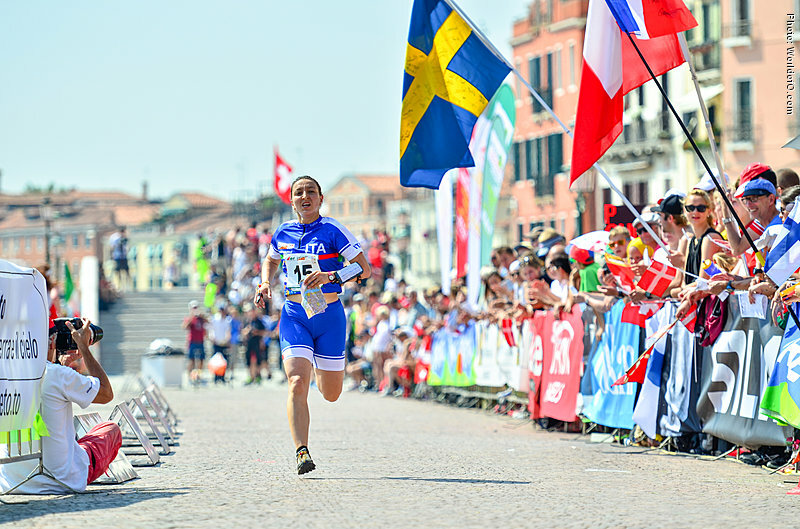 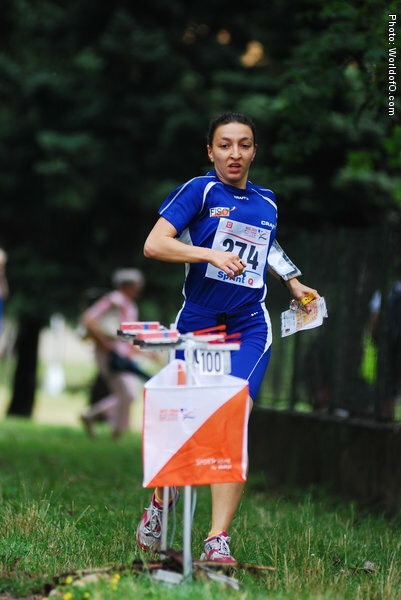 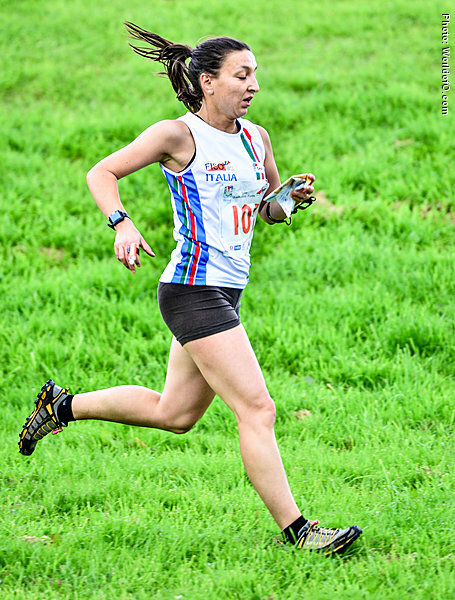 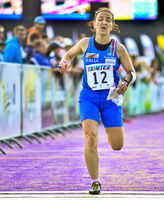 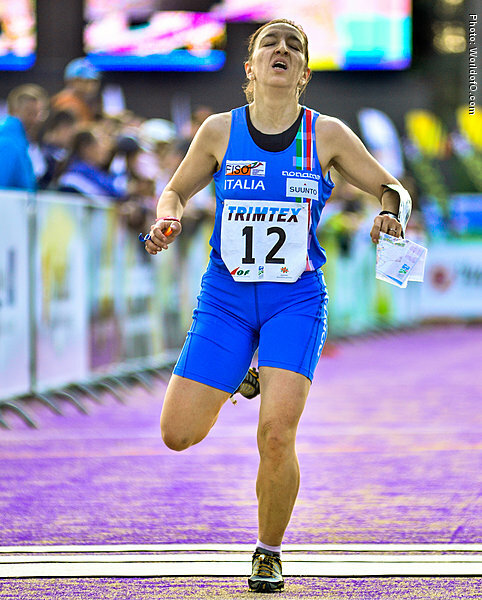 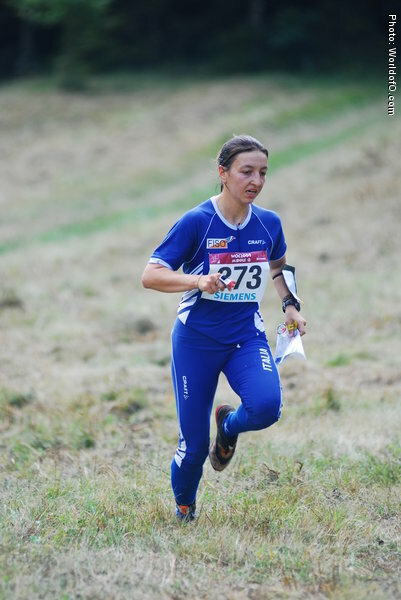 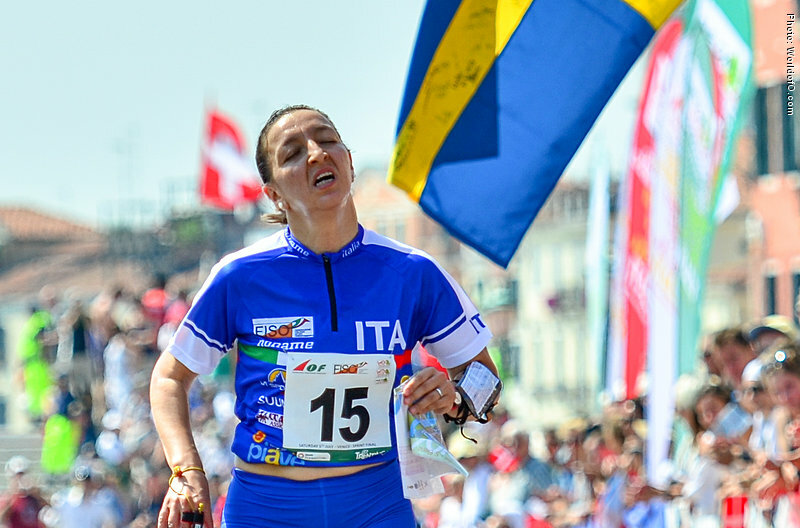 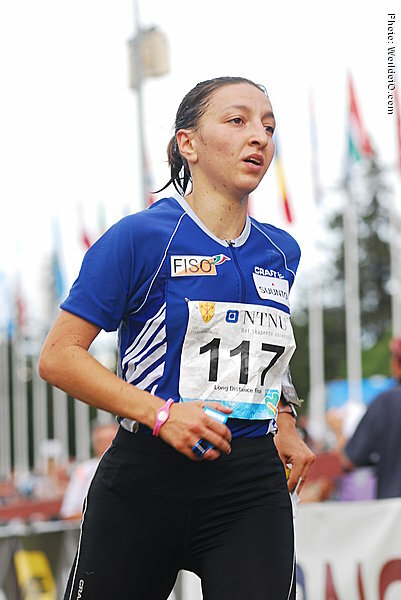 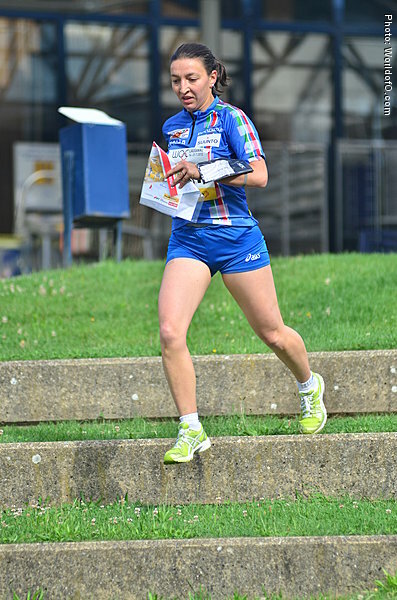 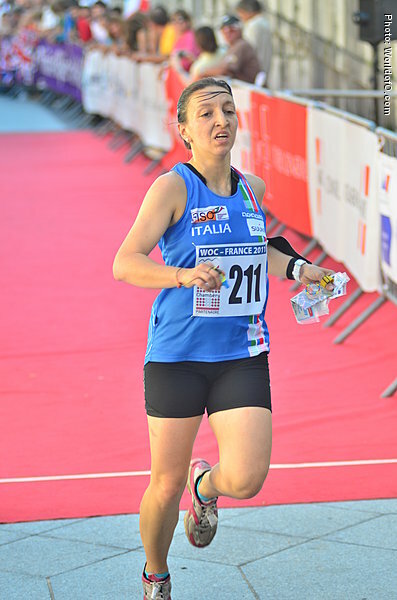 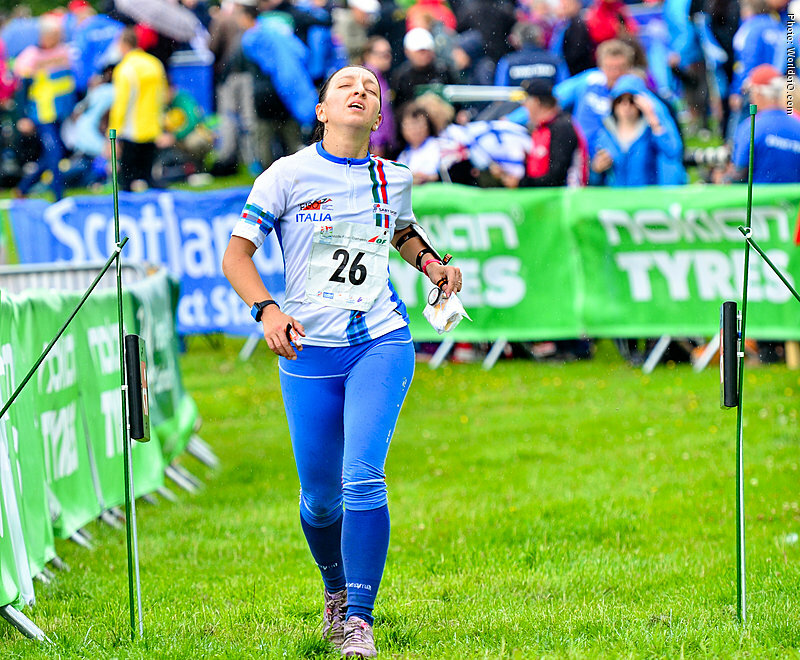 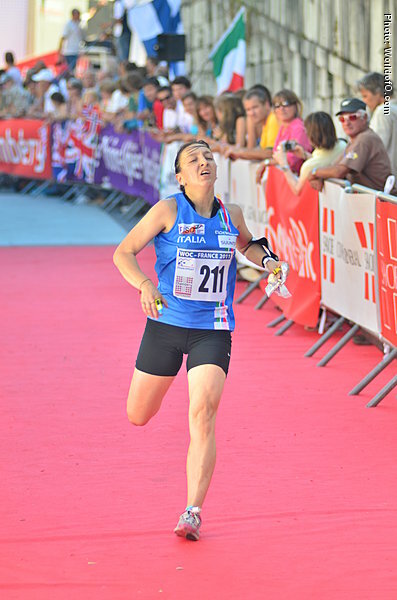 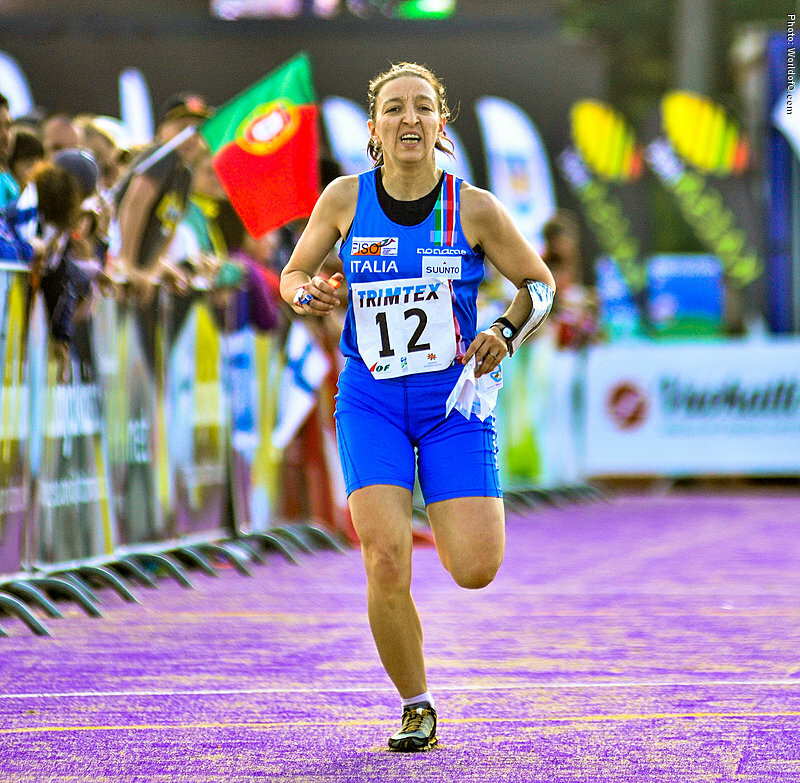 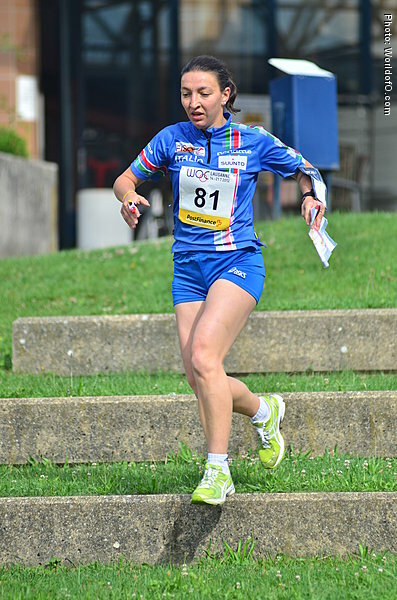 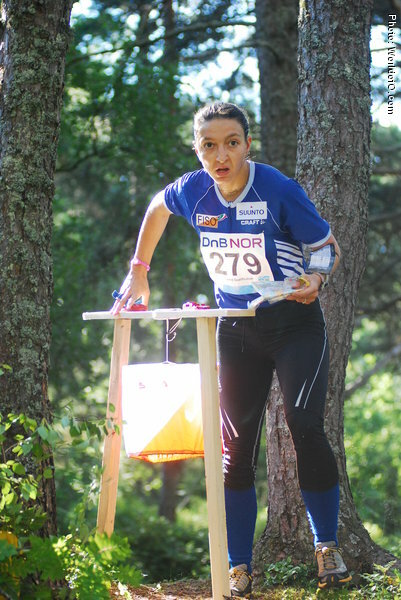 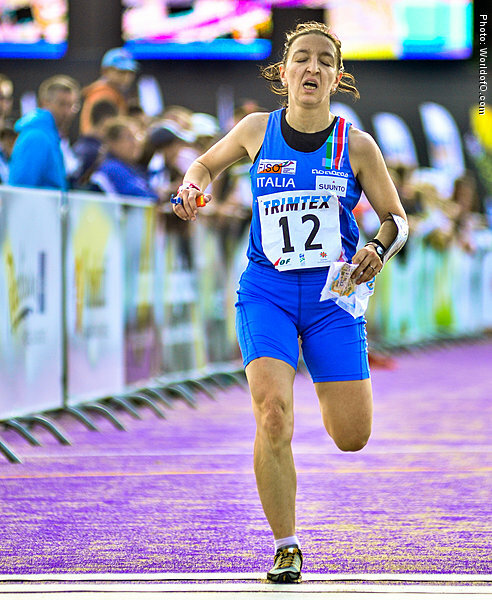 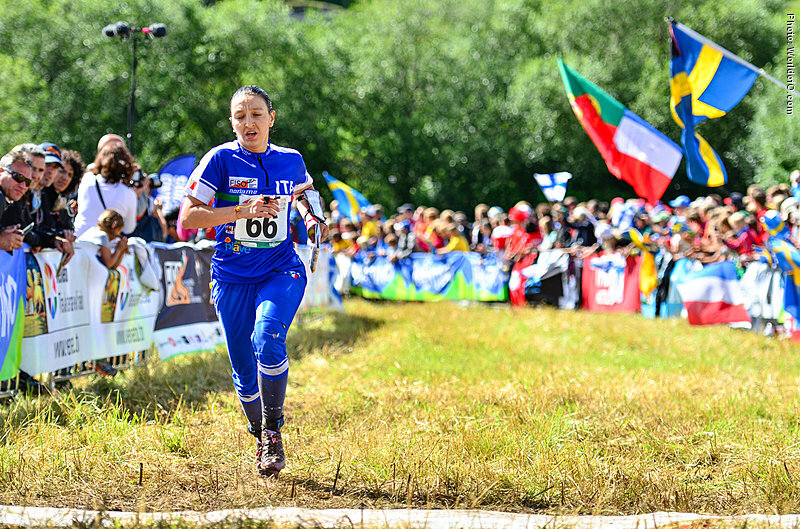 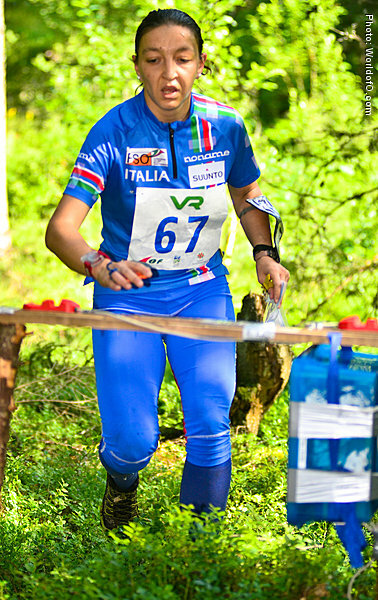 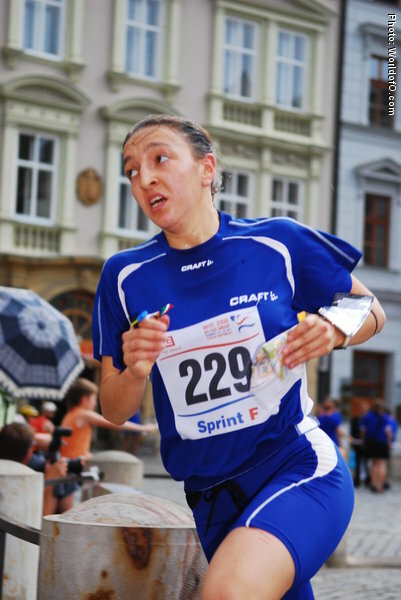 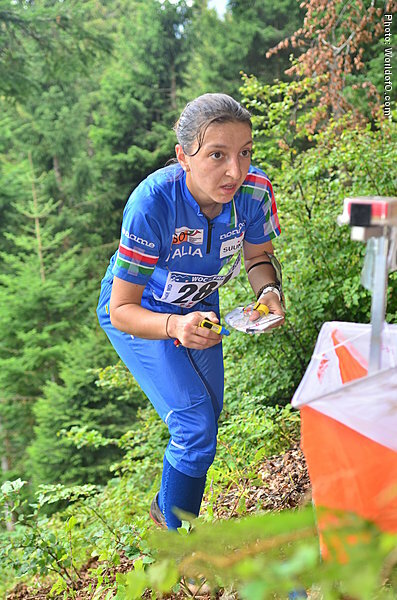 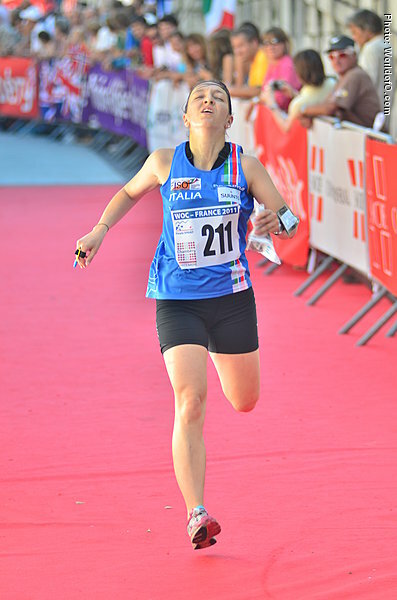 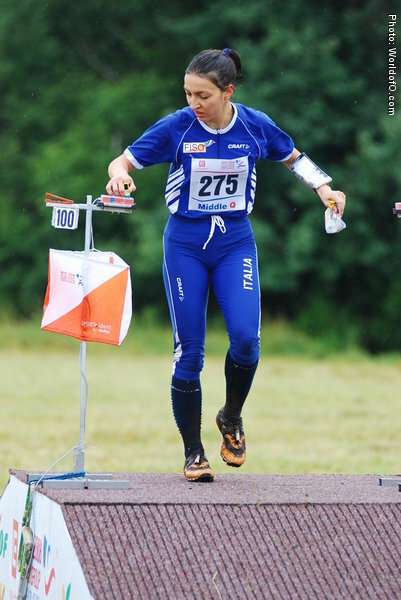 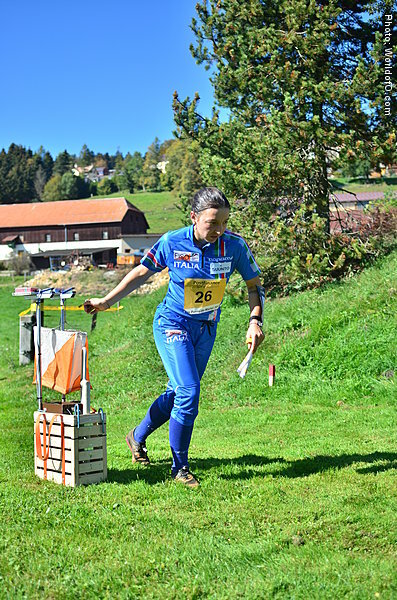 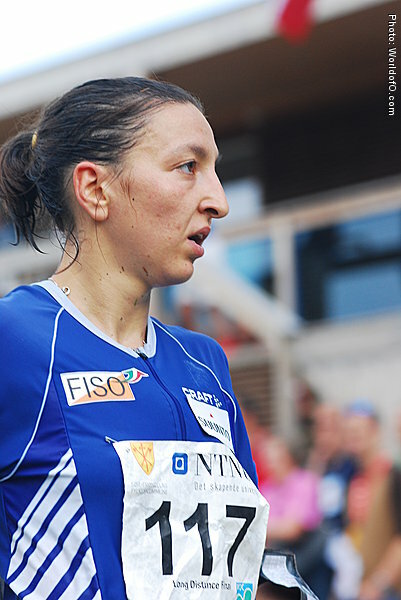 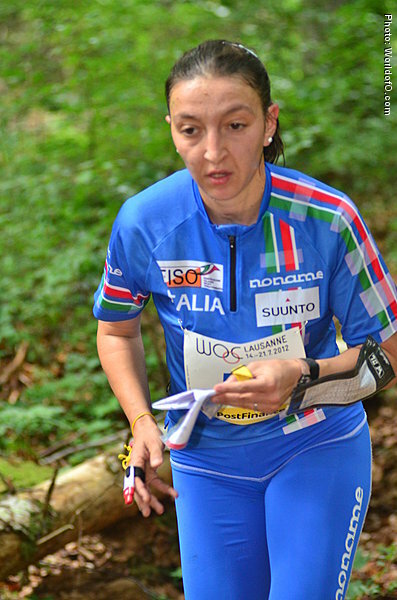 Her strongest discipline is the sprint distance, but has reached the A-final in WOC in all disciplines. 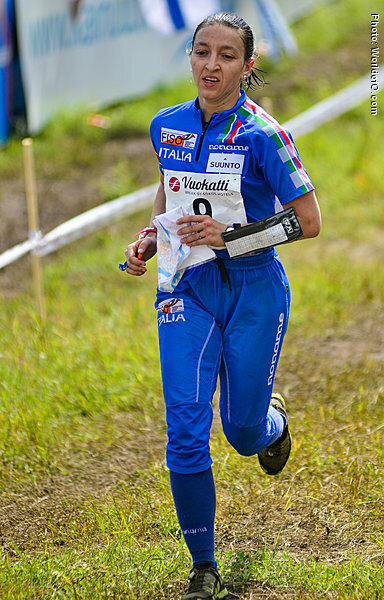 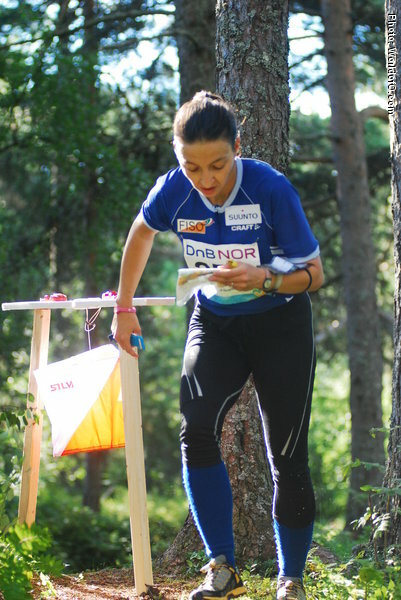 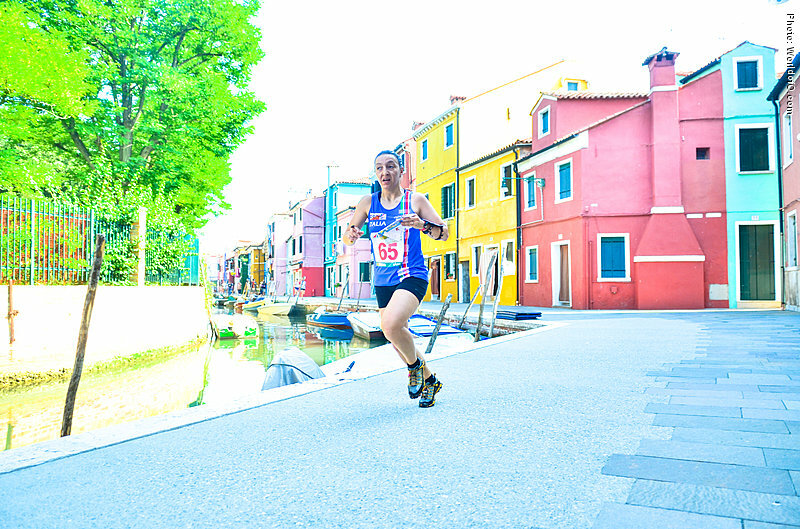 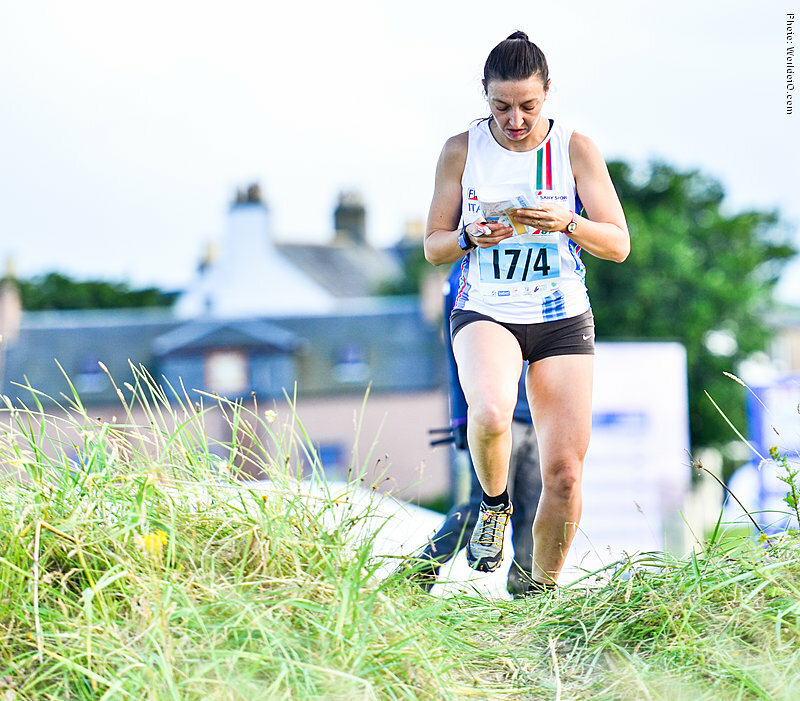 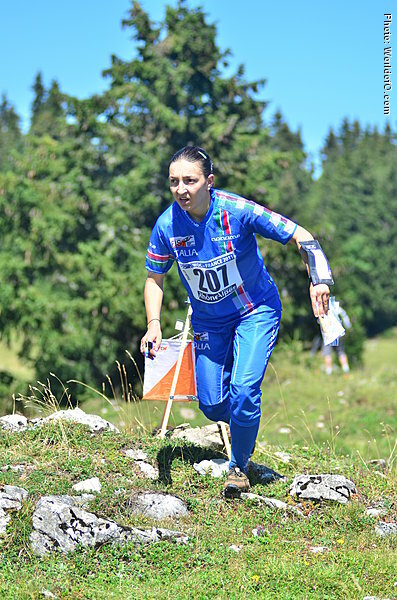 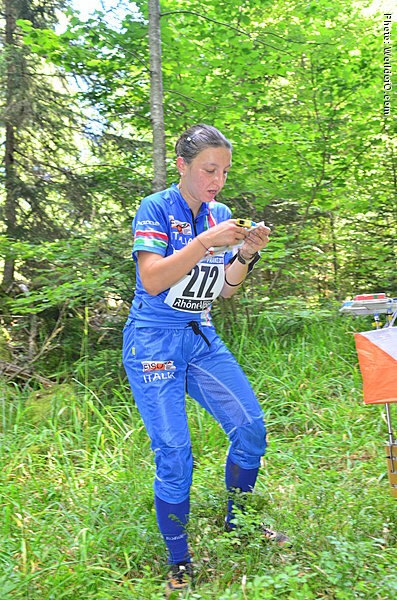 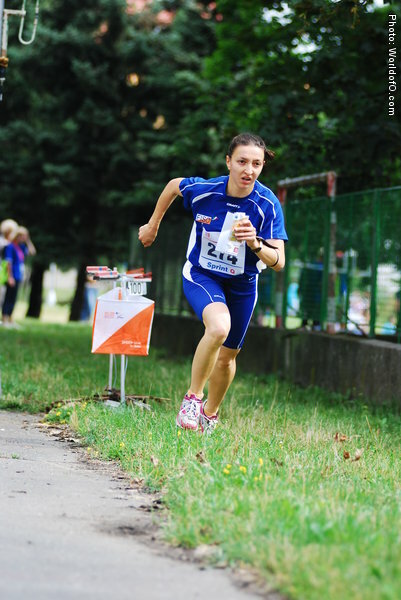 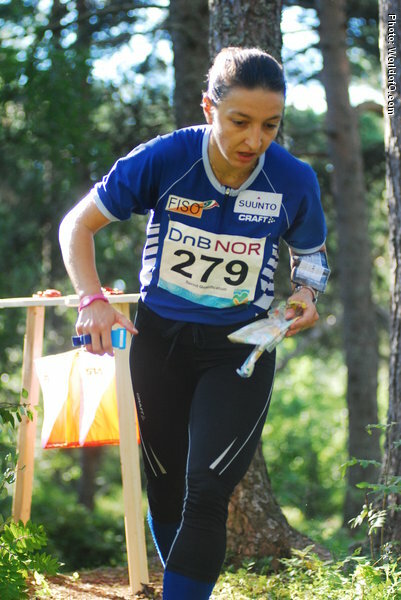 Has medals from the World Student Orienteering Championships in 2006 and 2010. 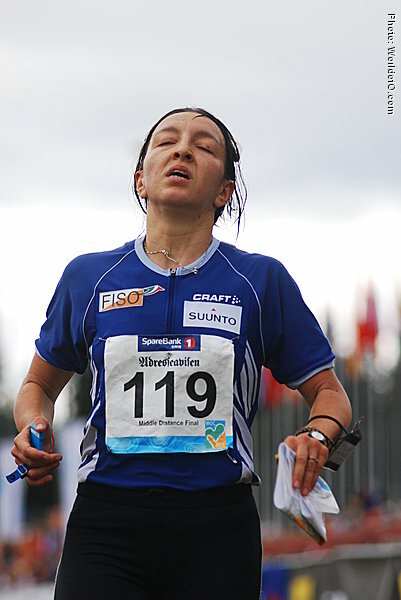 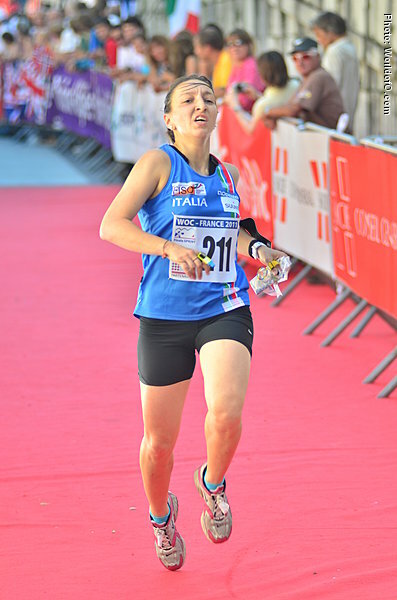 Michela Guizzardi (113 times) .